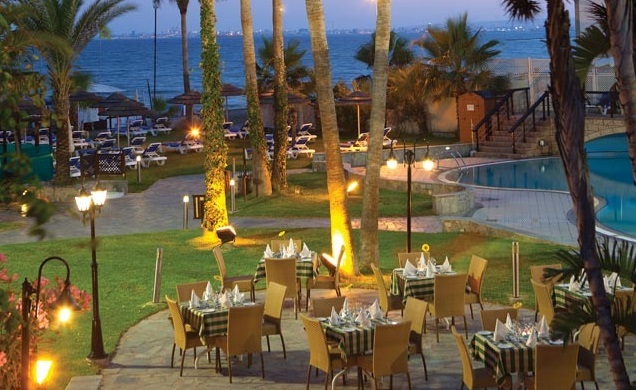 Discover the perfect recipe for relaxation at the Lordos Beach Hotel. 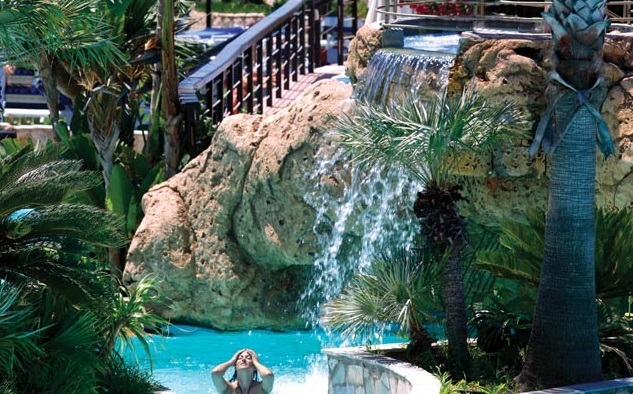 Soak up the sun on the beach or enjoy a cooling dip in one of the beautiful cascading pools with outdoor jacuzzi. 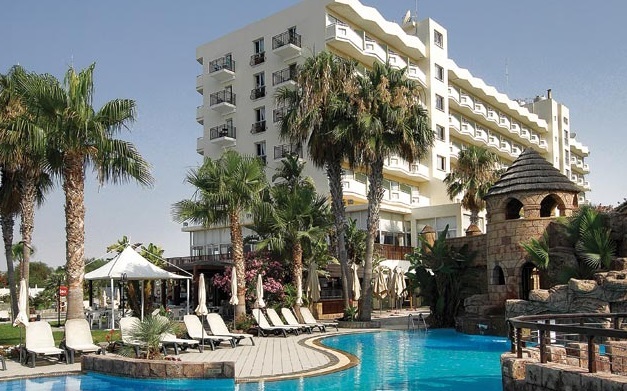 As one of the leading 4 star hotels in Cyprus, the hotel is ideally located on the sandy beach of Larnaca, close to both the Larnaca International Airport and the City Centre. The Lordos Beach Hotel combines first class accommodation, good food and excellent service, with a wide variety of entertainment – all complemented by a large range of leisure facilities and water sports.